Large plain lolly sticks which are long and flat. Produced from undyed wood and smoothed, these lolly sticks can be painted, varnished and decorated or used in their natural colour. 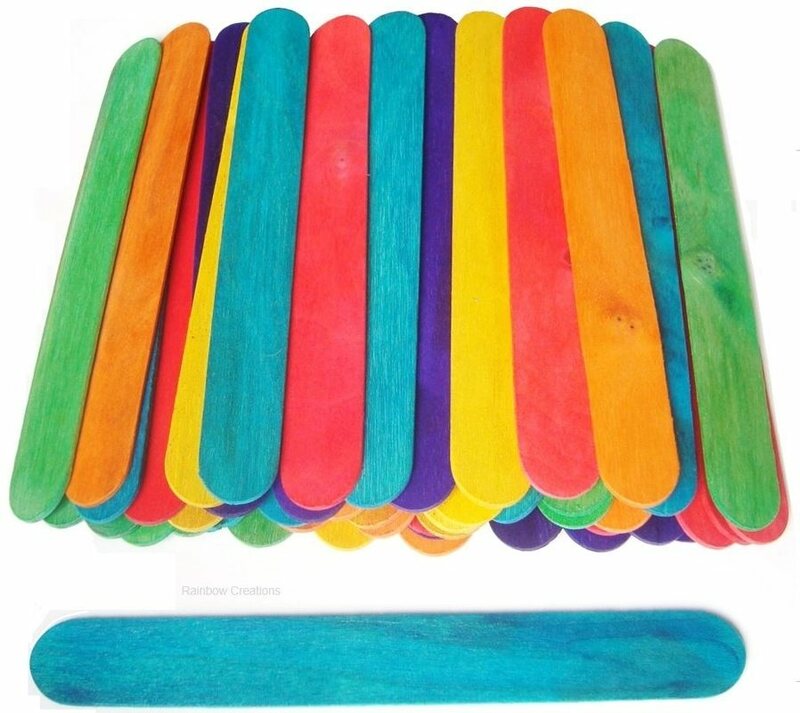 Long lolly sticks are great for teaching and educational purposes and to always have available for children to use in technology, art or craft.